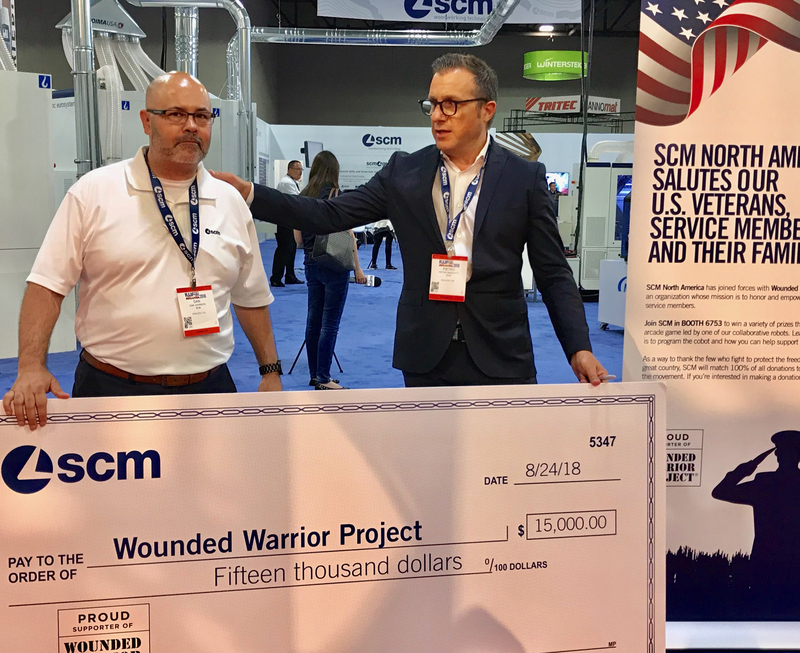 ATLANTA - SCM presented a check for $15,000 to the Wounded Warrior Project during the International Woodworking Fair in Atlanta. The Wounded Warrior Project organization's mission is to honor and empower wounded service members. 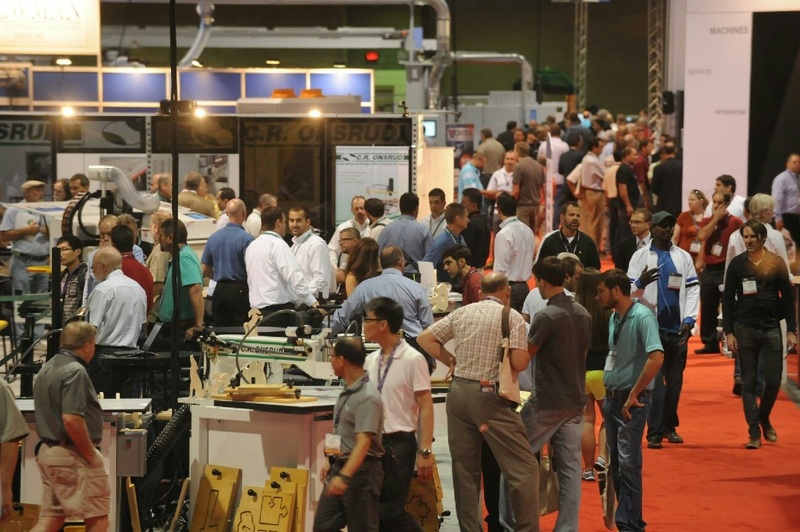 SCM matched 100 percent the donations made by attendees at its booth. In addition, those donating to the Wounded Warrior Project were given a chance to win a variety of prizes at a robotic arcade game led by one of the company's collaborative robots. 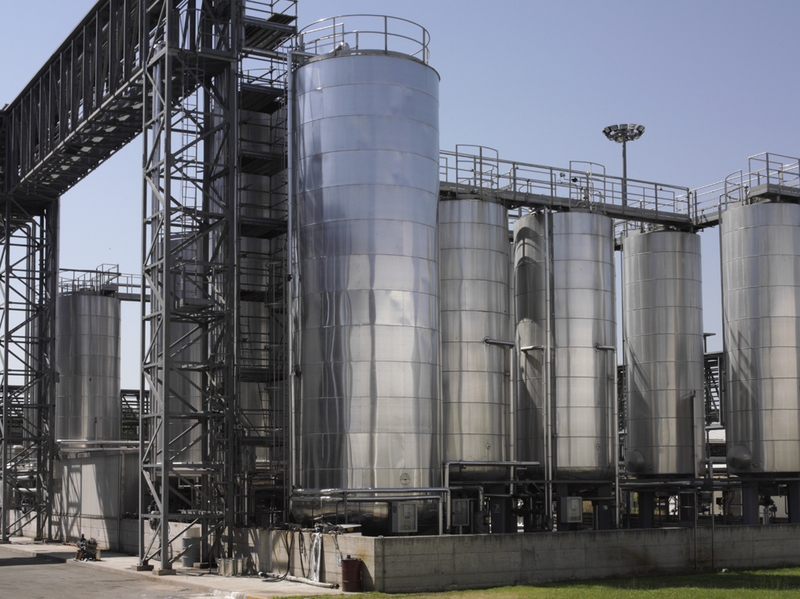 SCM provides machinery and technology for processing a wide variety of materials such as wood, plastic, glass, stone and metal, for various industry segments, including furniture, cabinetry, architectural millwork, and components. 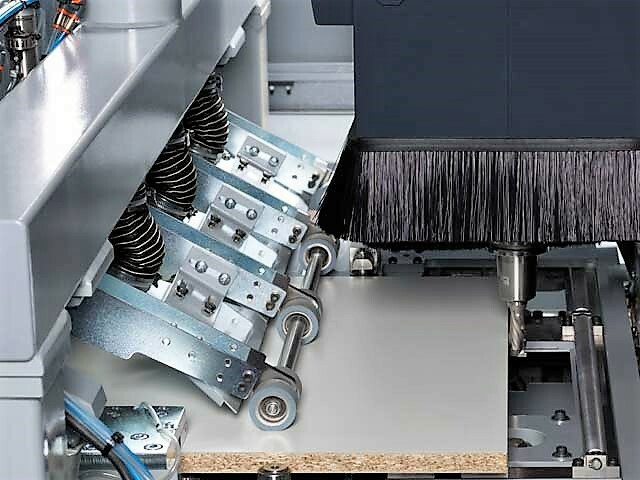 Among its product offerings are: CNC machining centers, panel saws, edgebanders, drilling solutions, presses, widebelt sanders, moulders, tenoners, finishing systems, automation systems, assembly, classical machines and Maestro digital systems. A global company, SCM's North American headquarters is in Duluth, Georgia. IWF took place Aug. 22-25 at the Georgia World Congress Center in Atlanta.